Question to Shaikh Rabee: Shaikh Albaanee, Shaikh Ibn Baaz and Shaikh Uthaymeen have passed away, so who remains from the scholars? Answer: Those who remain are numerous and all praise is due to Allaah. The Messenger of Allaah [sallal-laahu-alayhi-wasallam] died and his noble companions [radiyallaahu-anhum] remained. Ahmad Ibn Hanbal [rahimahullaah] died and his companions [rahimahumullaah] remained. Ibn Taymiyyah [rahimahullaah] died and his companions [rahimahumullaah] remained. Ibn Abdul Wahhaab [rahimahullaah] died and his companions [rahimahumullaah] remained. And those ones [i.e. Albaanee, Ibn Baaz, Uthaymeen (rahimahumullaah)] died and their students and brothers remain by Allaah’s Will. The truth will not be lost. When Umar [radiyallaahu-anhu] was stabbed, it was said to him: ‘’Appoint a successor!’’ He said: ‘’Allaah will not allow His Religion to be lost.’’ So by Allaah this Religion will never be lost. It is upon you to put shoulder to shoulder and embark upon work-raise the flag of the [authentic] Sunnah and the flag of the truth. 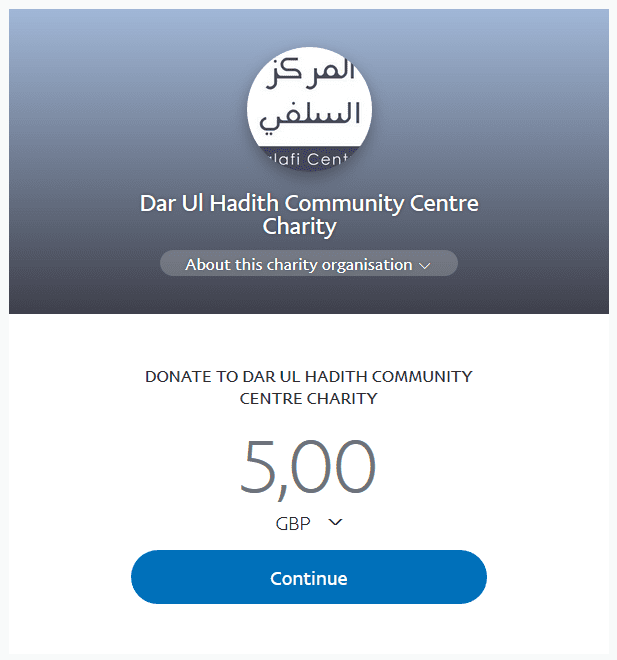 [The Messenger (sallal-laahu-alayhi-wasallam)] said: ”There will not cease to be a group amongst my Ummah manifest upon the truth-neither will they be harmed by those who betray them nor by those who oppose them till Allaah’s promise come to pass (i.e. the day of Judgement)”. By Allaah! 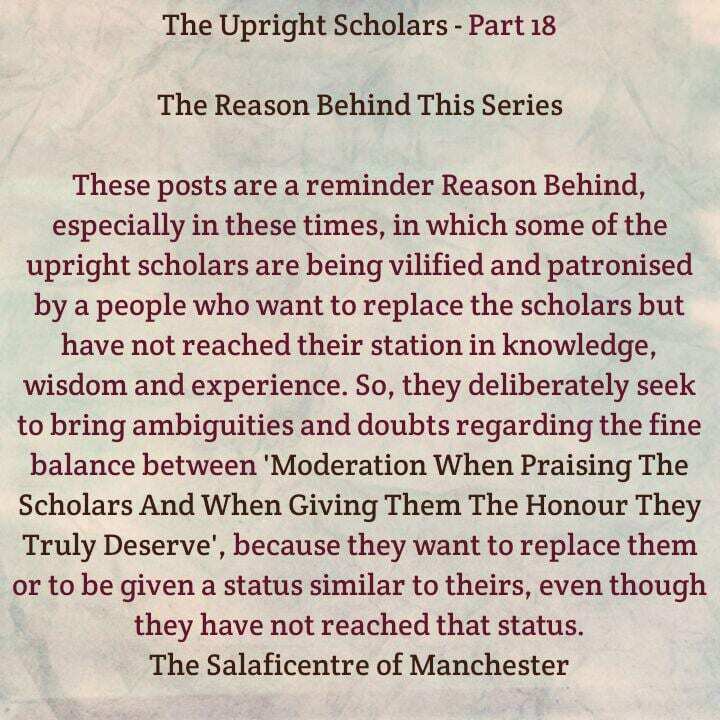 Neither knowledge nor the committee of senior scholars have died-all praise is due to Allaah-and there is good and blessing with them. Our Salafi brothers are in the different regions of the world. The world is filled with senior students of knowledge who fill this gap-all praise is due to Allaah. Therefore, neither can the people of falsehood rejoice nor become happy.